Travel back in time and experience the fight for your freedom through the eyes of American heroes. 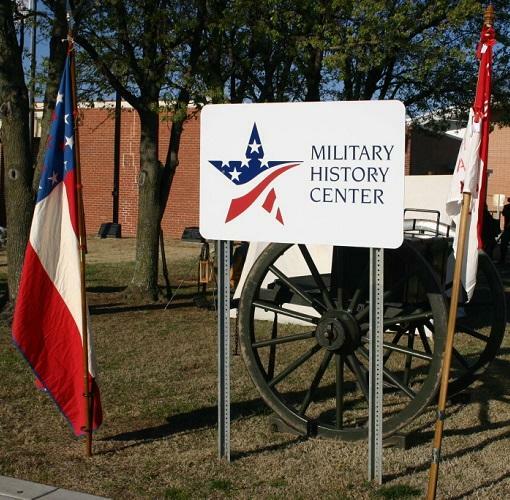 The Military History Center walks you through our nation's military history. See artifacts from the Civil War and all wars since that time. An abundant amount of information from all wars since the Revolutionary War through current day wars can be found at the museum.